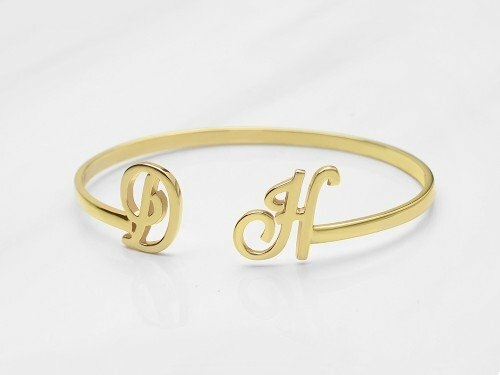 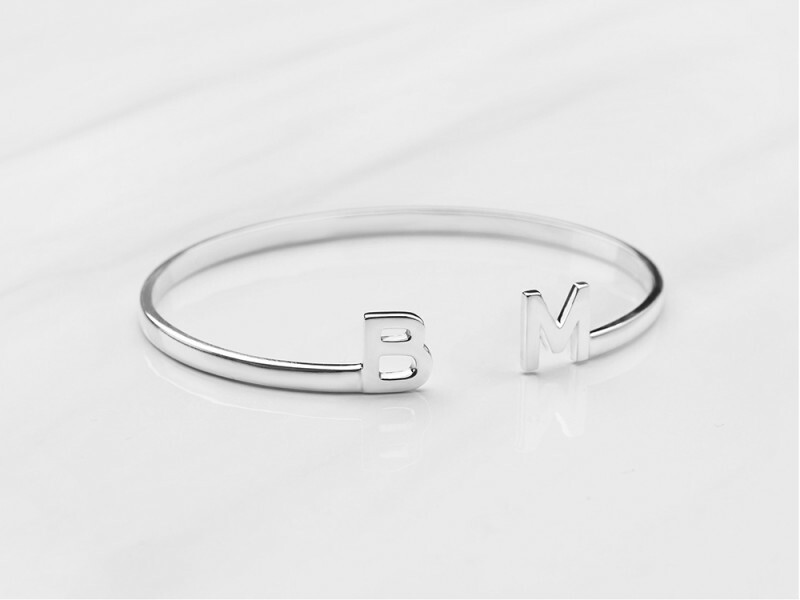 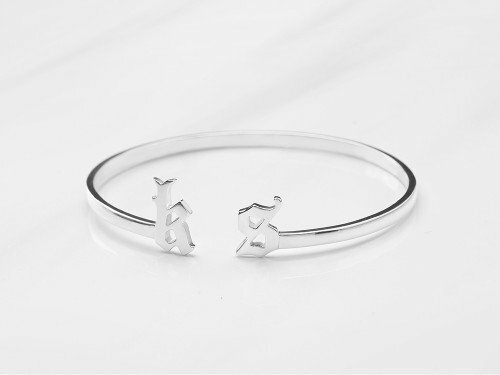 With two initials, this sterling silver initial bangle is a fresh take on the classic initial Elle bangle. 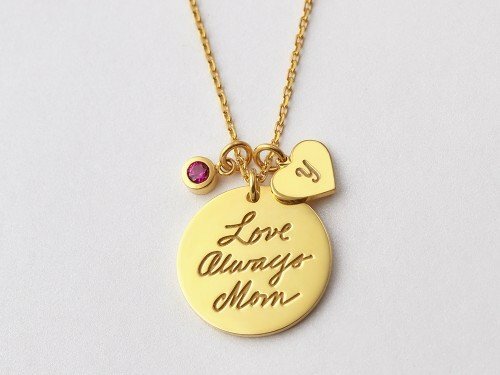 Personalize it with intials of you and your special others, or your two children. 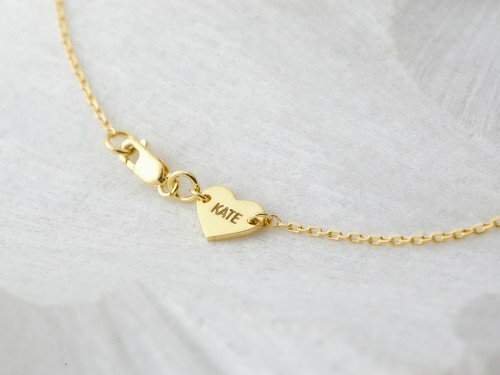 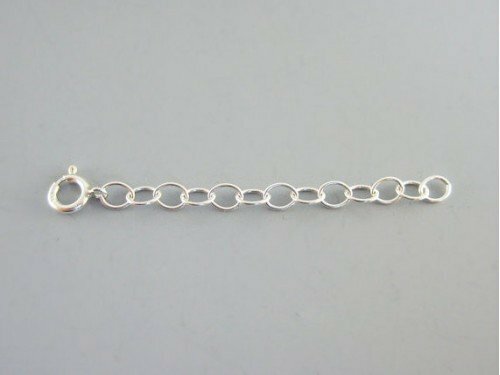 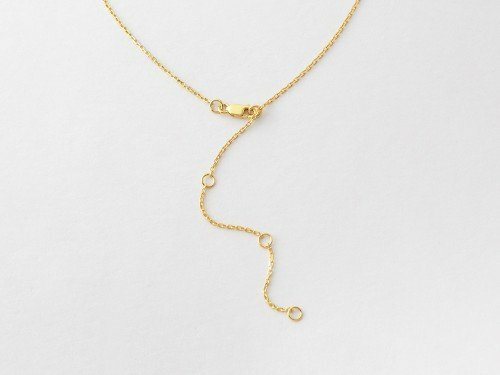 Also available with 18K yellow or rose gold plate options.